Disney•Pixar has been teasing that we’ll be getting a special look at Incredibles 2 during the Winter Olympics coverage on Wednesday, February 14. The studio has also surprised Fashion Week attendees with new posters! You can check out the Incredibles 2 Olympics teasers and the new posters below. 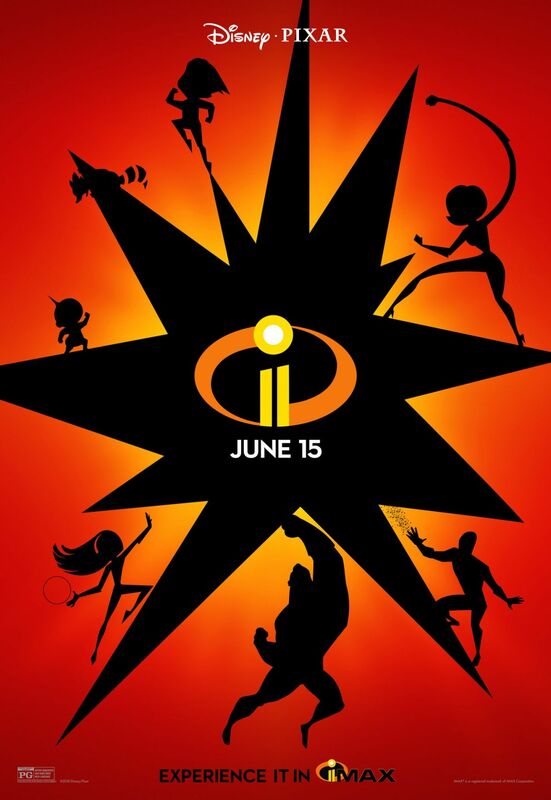 RELATED: The Incredibles 2 Teaser Trailer and Poster are Here! Also voicing roles (full character descriptions here) are Brad Bird, Bob Odenkirk, Catherine Keener, Jonathan Banks, Sophia Bush, and Isabella Rossellini. 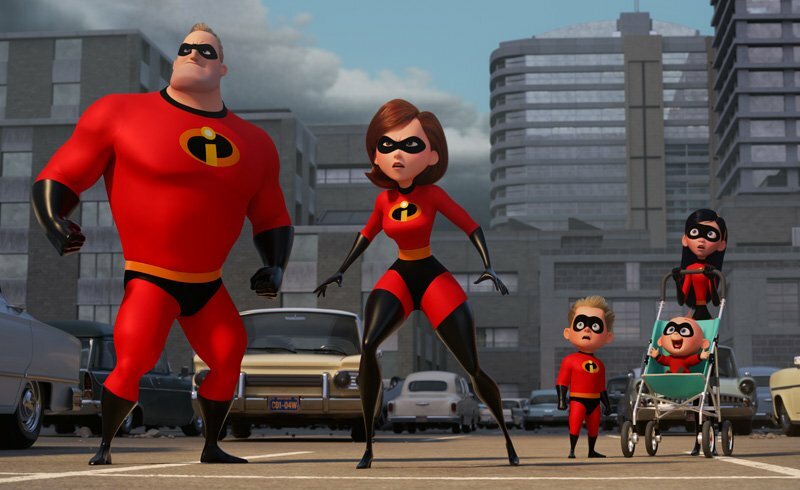 Directed by Brad Bird (Iron Giant, The Incredibles) and produced by John Walker (The Incredibles) and Nicole Grindle (Sanjay’s Super Team short, Toy Story 3 associate producer), Incredibles 2 busts into theaters on June 15, 2018.